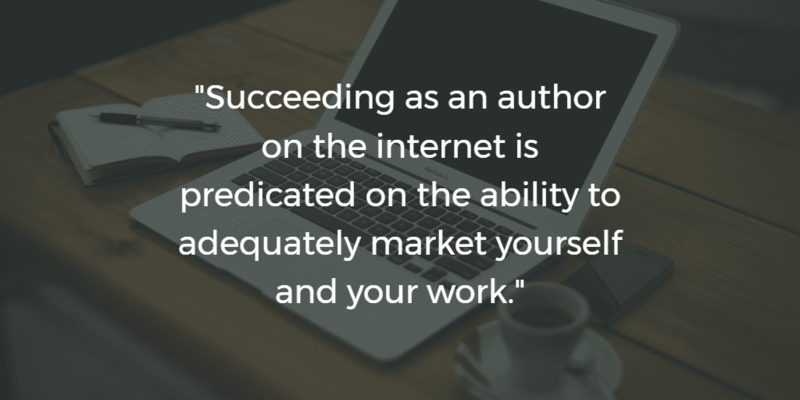 Succeeding as an author on the internet is predicated on the ability to adequately market yourself and your work. You may write the best eBook on the market, yet lacking the ability to craft an equally compelling “pitch” will seriously hamper the likelihood of anyone reading or purchasing said eBook. All works must be compelling in both presentation (headline, cover, etc) and content (article, video, etc). The quality of your presentation will determine whether someone picks up your book or clicks on your link. Terrible content with great presentation will attract curiosity but will not create or retain fans. Great content with terrible presentation (see: marketing) will struggle in obscurity but could still build a small loyal following. If you are an online publisher who writes articles or columns, your first impression to readers comes via an attractive headline. Great headlines attract views. Compelling content engages readers. Together, these components demonstrate value and results in social shares. If you’re writing online, that great impression can be crafting a bold headline worth clicking on — but don’t devolve into click-bait. This spammy practice damages your credibility and irritates readers when the content of the article is quite different than advertised. For novelists, making an impression can mean paying extra for truly eye-catching cover art or spending additional time perfecting the title or back cover synopsis. It’s all about effective communication. Are you demonstrating that you’re worth time and effort? The same principle holds true when contacting potential partners or outreaching media outlets to gain coverage. Don’t waste the only chance you have to make a great first impression. How many times have you received a spammy email asking for money or favors? Probably more times than you can count. For journalists, this spam problem is often multiplied by SEOs and well-meaning regular people who just don’t know how to communicate with them. The key to increasing your email open rates lies in doing two things very well: writing great subject lines and establishing immediate relevance. Tell your audience (or email recipient) who are are, exactly what you want, and why you’re an expert. What sounds more authoritative in an email? Not only do these create opportunities for readers to share opinions and commentary, but they also help your site’s search engine rankings by encouraging others to link to your pages. Increased engagement is the natural result of entertaining conversations surrounding worthwhile content. Your initial “pitch” via art or headline offered just enough value to gain an audience. Now you must demonstrate long-term value in order to keep their attention while avoiding the dreaded sophomore slump — the phenomenon of creating a smash-hit and then following it up with lesser quality work. Cementing your value means that you should continue to produce content of equally great quality. It’s understandable why following success can be intimidating: there’s more pressure, and it can feel like you have less creative freedom. Stick to your guns and remember why you’re doing this in the first place. Think about new ways you can demonstrate or market your expertise, and you can offer that knowledge as a way to diversify your cash flow. If your specialty is in written content, perhaps consider branching out into video or other visual ways of communicating. People are willing to spend their time (and money) with individuals they can trust to help resolve their problems. People follow you for a reason. Appeal to that audience within your niche. 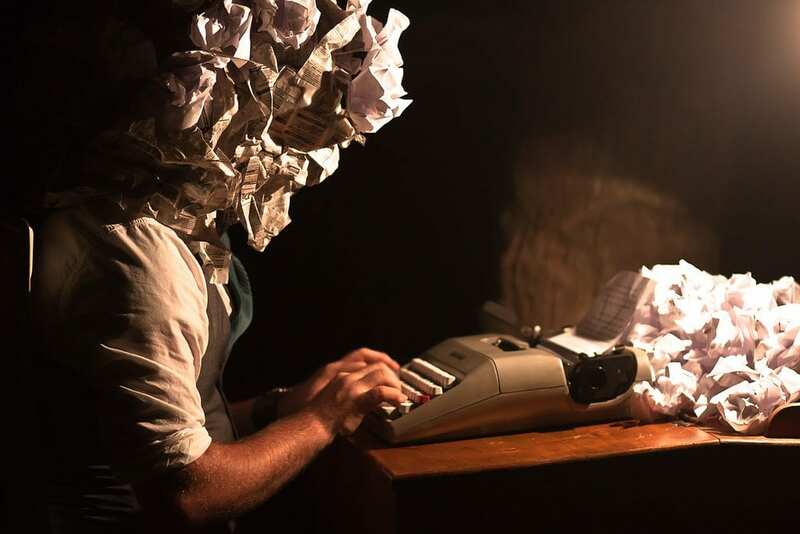 Troy Lambert has built his content brand on teaching other writers how to live up to their fullest potential through expanding their skill-set. Regularly offering advice, tutorials, and anecdotes can provide readers with valuable resources to resolve their own problems within the industry. Ultimately, you’re building upon why they came to you in the first place. You attracted an audience for a reason, and by engaging them in your content and community, it will demonstrate why you’re a continued resource for quality content. Your lasting value is in the quality content and engaging message that you share with others.